Ready to purchase? Scroll down to check out now! *Bring a friend (or friends!) and everyone gets 20% off. Call 843-329-1238 to receive your discount code. Come and spend an incredible day with Dr. Ann immersed in wellness in the stunning ecological wonderland of the ACE Basin. Designated by The Nature Conservancy as “one of the last great places,” the Lowcountry’s ACE Basin is a magical place exuding with the reinvigorating energy of nature. 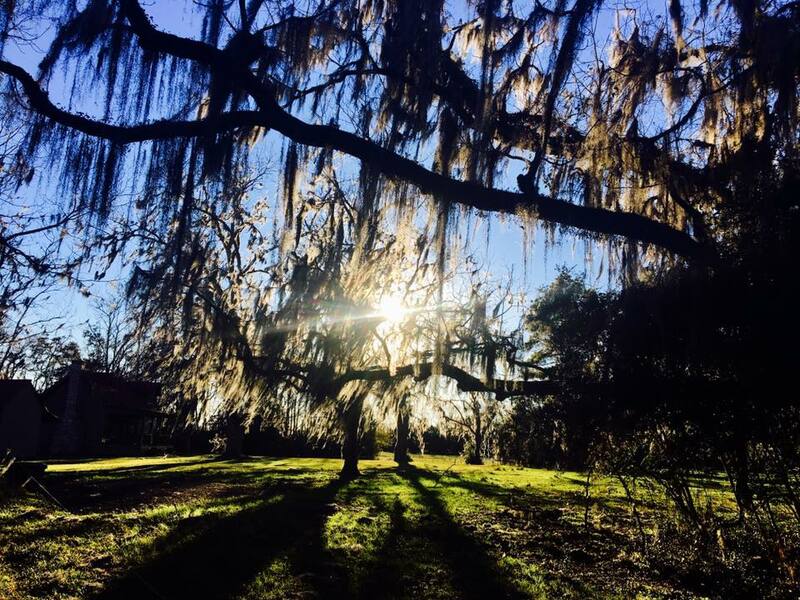 The retreat will take place at Dr. Ann’s late 18th-century farmhouse situated along the Combahee River on her Family’s nature preserve, Plum Hill Plantation. 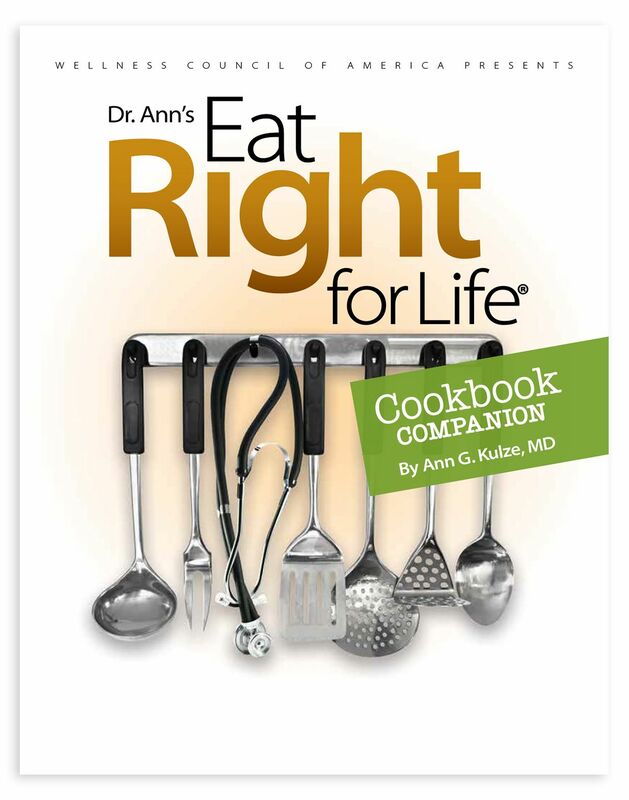 This is the perfect opportunity and the perfect place to commit or recommit your life to the joys of healthy living! 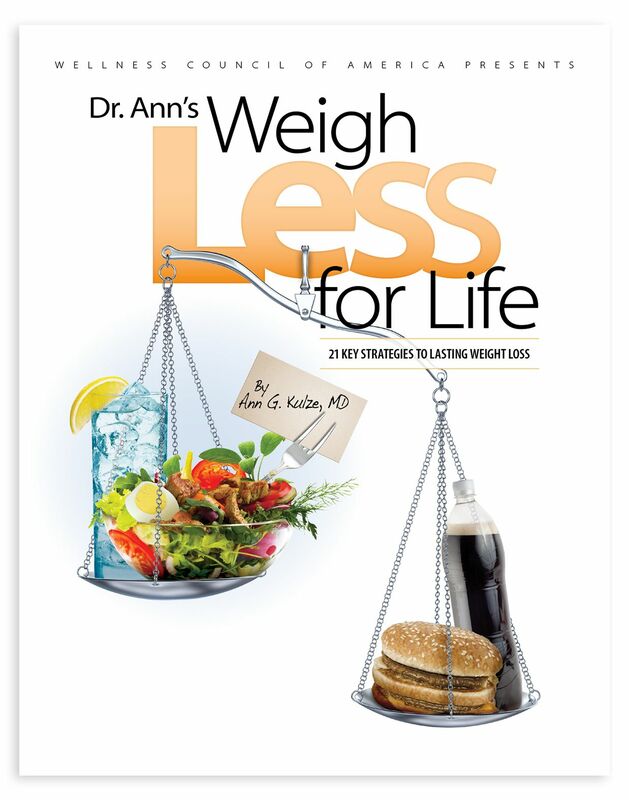 What does Dr. Ann’s Live Life Now program provide? 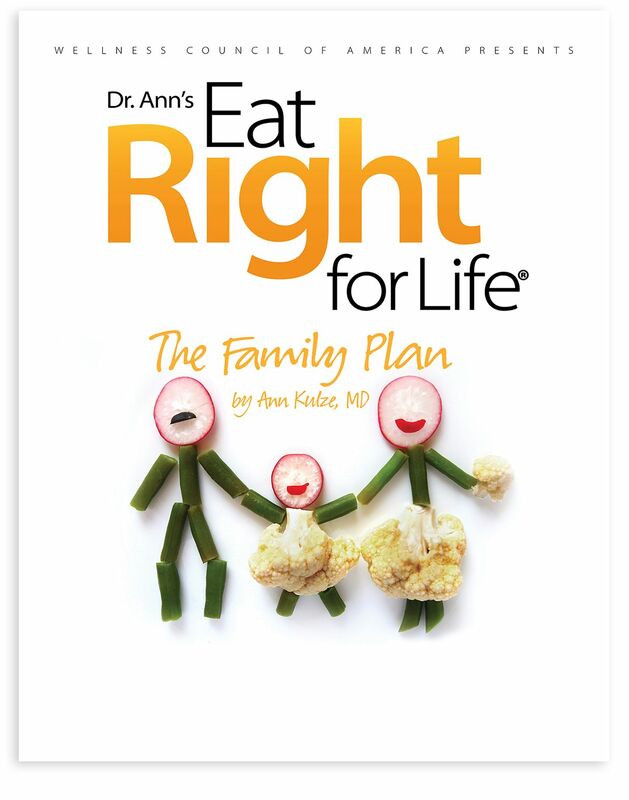 Dr. Ann says it all in this totally comprehensive healthy living seminar, including state-of-the-art guidance for optimal nutrition, healthy lifestyle practices, and appropriate use of supplements. 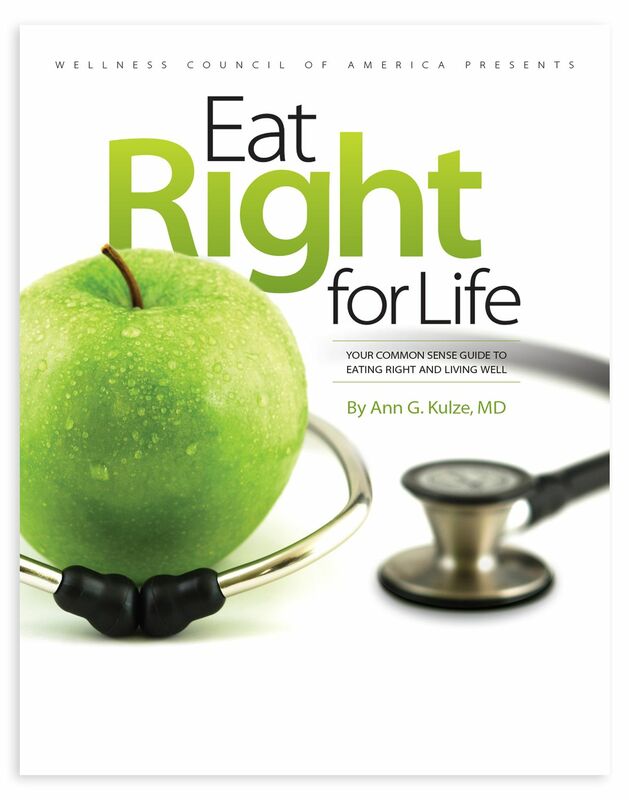 You will be educated, motivated, and entertained, but most importantly – you will walk away with take-action-today inspiration as well as the knowledge and takeaways* you need to take charge of your health. 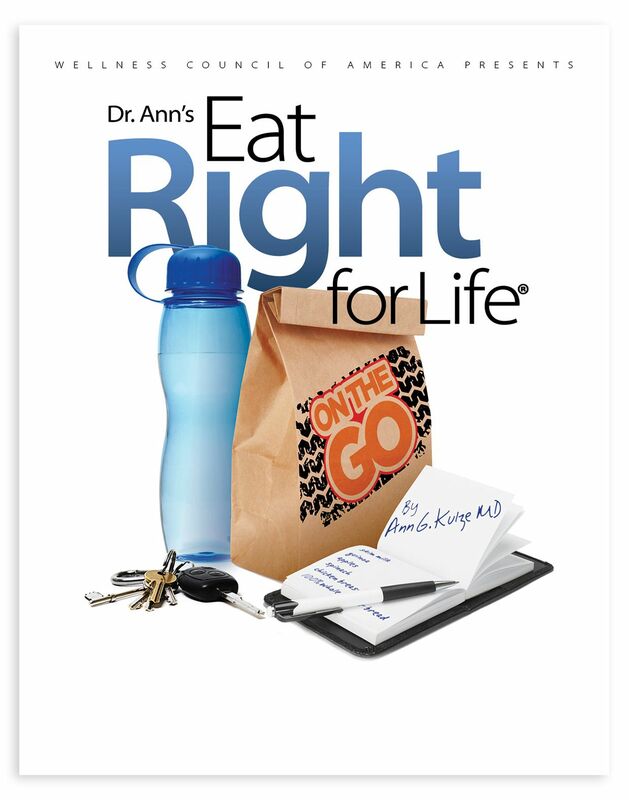 *Each attendee receives a comprehensive Live Life Now packet that includes detailed instructional handouts, a laminated Eat Right for Life® Grocery Shopping Guide, and copies from Dr. Ann’s best-selling, award-winning Eat Right for Life® book series. *Please note all sales are final. If you are unable to attend the retreat, you may use your ticket for a future event.